Questions To Ask A Certified Financial Planner Before Retirement. 1 out of 4 retirees may live past 90 years!!! That means, we need to plan for a retirement corpus that can take care of us for 30+ years after our retirement. Though Retirement Planning is crucial, sadly, except a few people, most of us do not plan well for their retirement. And, people without … Continue reading Questions To Ask A Certified Financial Planner Before Retirement. How to influence your partner to save for your optimal retirement dream? Saving is an activity that is important for everyone to learn. 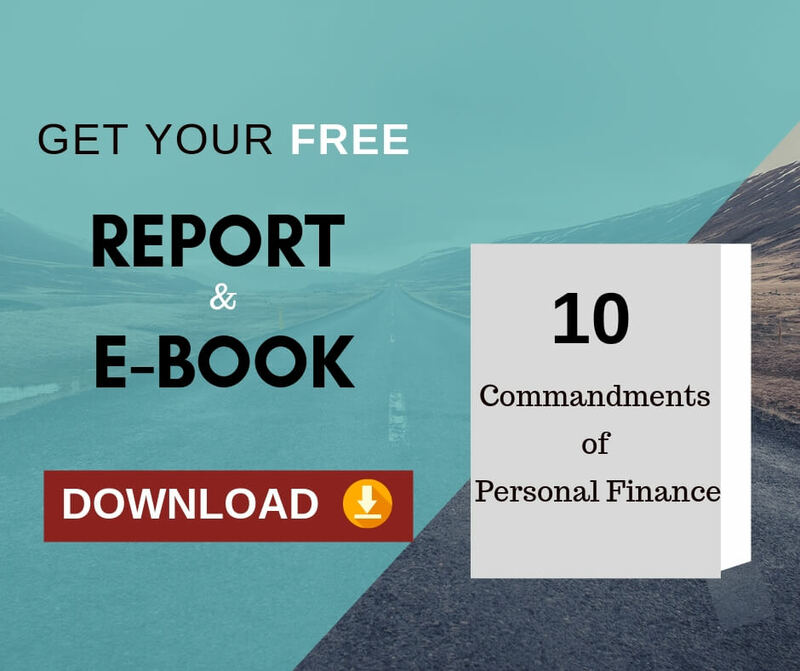 And, if you are a couple then managing your money and personal finances becomes an all the more significant task to be achieved. It becomes as significant as managing your personal diet and health. Managing one’s own finances at this age may be a … Continue reading How to influence your partner to save for your optimal retirement dream? 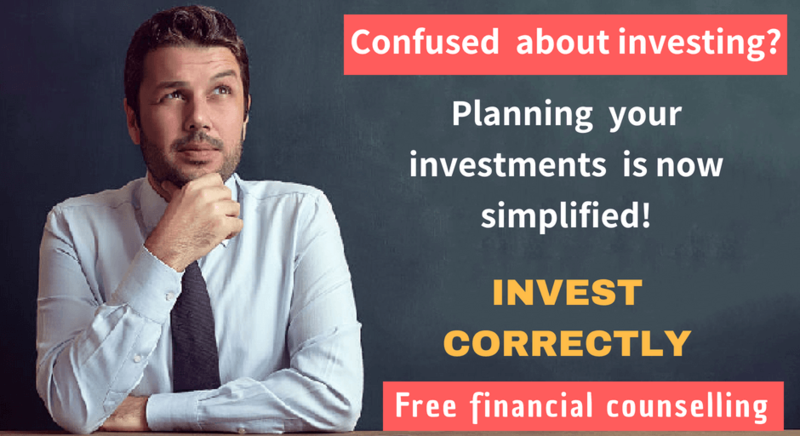 How to build your retirement corpus using mutual funds? Surveys reveal that Indians give Retirement top priority. We believe that investing in pension plans guarantee peaceful post retirement. It is not entirely true because there are some regulations for pension plans and the plans are not flexible. Is there an alternative to pension plans? Read on to learn more. Is mutual fund the best … Continue reading How to build your retirement corpus using mutual funds?